Looking to try new herbs and spices, and have no idea where to begin? Let me guide you! When I first started cooking, I really didn’t understand spices well. I knew what I saw my grandmother and mother use, but didn’t quite know why we used those flavors. Growing up, our cabinet was full of different seasonings. However, the things I saw used most often were garlic and black pepper. It seemed like they went in everything. As I started to experiment and discover the effect of different herbs and spices on each dish, I realized how my grandmother was able to take the same ingredients to create a whole new dish. 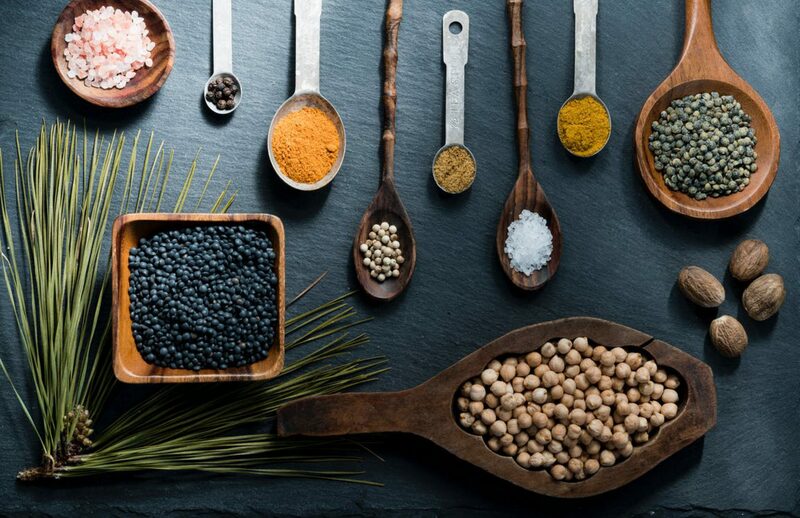 The Herbs and Spices section here at FoodiO is designed to help you do the same, while also discovering new flavors to transform your dishes. Herbs and Spices can be expensive and complex. 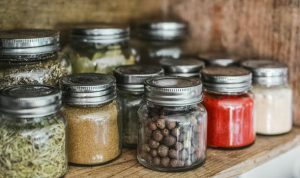 Before investing in something new, the articles found here will explain the flavor profile of each herb or spice. 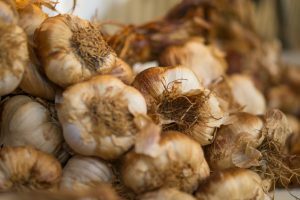 I will also share a recipe using the featured herb or spice, and how it can be used to boost your health or relieve ailments. Be sure to check out the benefits and recipes of teas in the Tea section, for natural remedies for diseases and ailments using them as well. As always, if you have any questions or enjoy anything you see here, leave a comment below or send me a message directly here. I look forward to helping you expand your flavor profile and creating delicious new meals for you and your family!